A Forest Holidays break ticks a lot of boxes for us. The surroundings are beautiful, the air is fresh, the entertainment ( the forest ) is free, the accommodation is fantastic and there’s a hot tub. What more do you need? 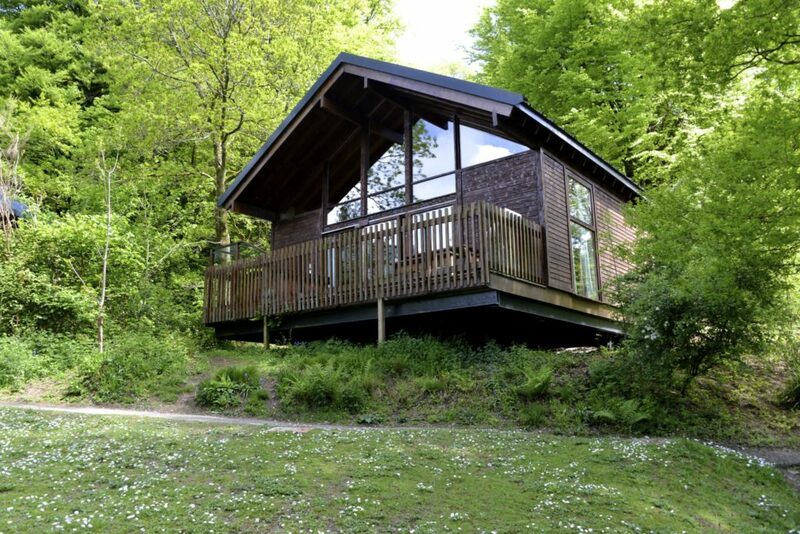 We recently had a fantastic break at Deerpark, and have also stayed at Blackwood Forest and the Forest of Dean. 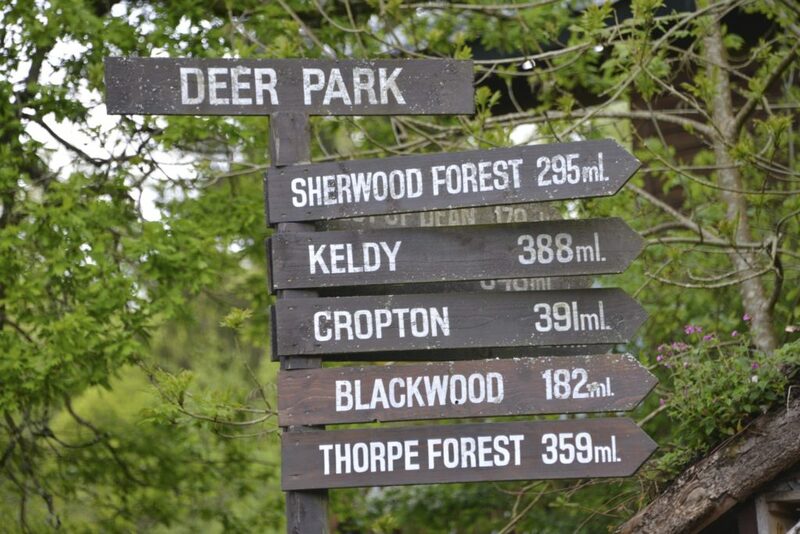 Each location is amazing, and I would recommend a break at all of them, but my favourite so far has to be Deerpark. The valley location and beautiful millpond just made it it that bit extra special.